Football fan Katrina Scott is set to take on the leadership of a group of churches in the North Cotswolds this Sunday. 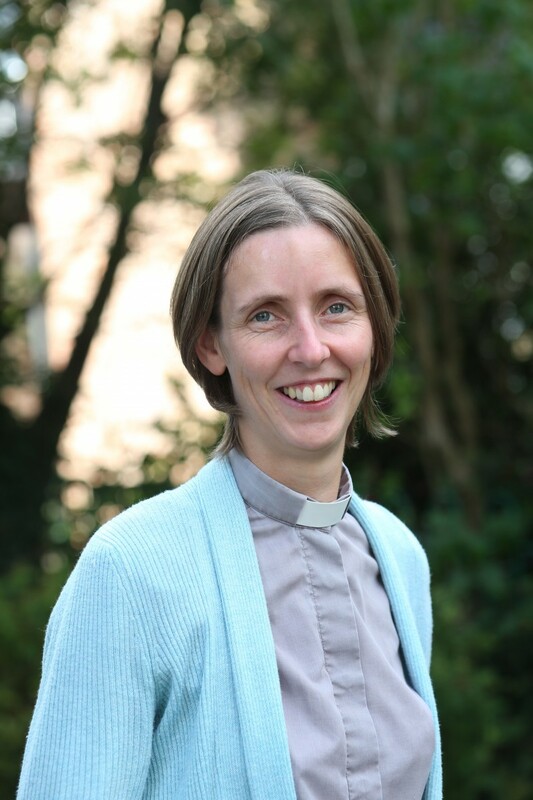 At a special service in St Andrew’s Church, Naunton, she will be made Rector of The Guitings, Cutsdean, Farmcote, Upper and Lower Slaughter, Eyford and Naunton. A week later, she will also be made Area Dean of the North Cotswolds at a service in St David’s Church, Moreton-in-Marsh. This job involves supporting the other clergy in her area. Katrina is married to Nick, who is also ordained and works full time as a Religious Education teacher. They have two children, Ruth, 6 and Freddie, 4. She loves reading, exploring new places, sport and her football team, Glasgow Rangers.